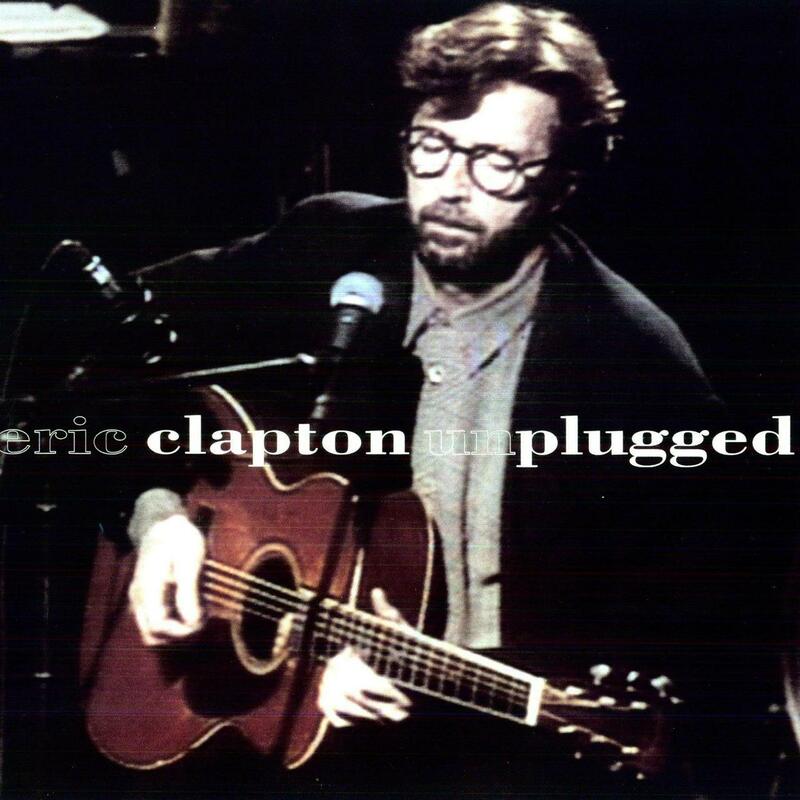 UNPLUGGED (Two-disc set on 180-gram vinyl; Bernie Grundman Mastering) Eric Clapton's UNPLUGGED was responsible for making acoustic-based music, and unplugged albums in particular, a hot trend in the early 90s. 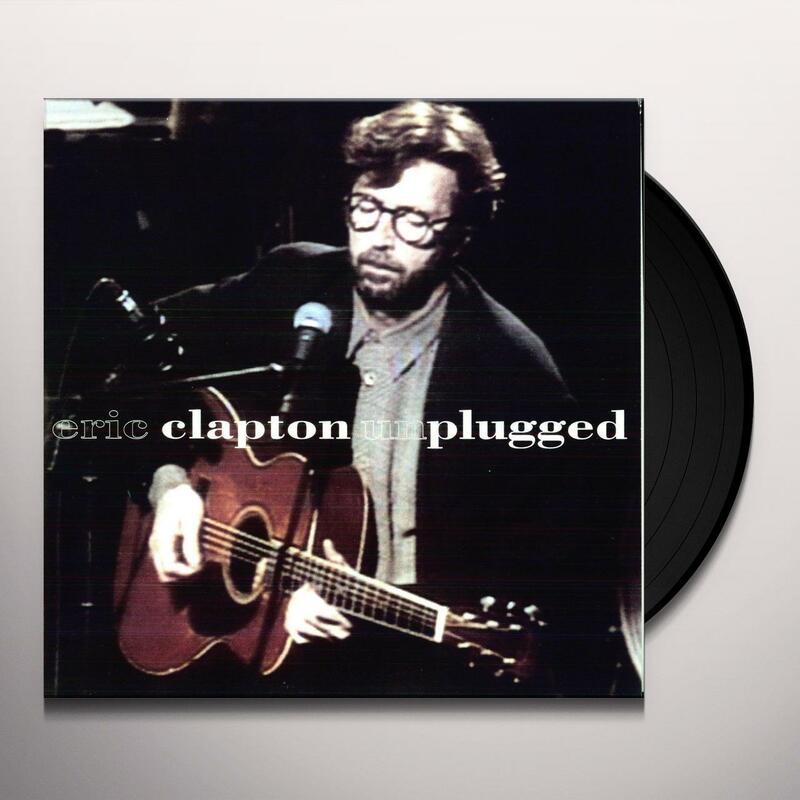 Clapton's concert was not only one of the finest Unplugged episodes, but was also some of the most genuine, heartfelt music the guitarist has ever committed to tape. Be first to know about Eric Clapton merch.